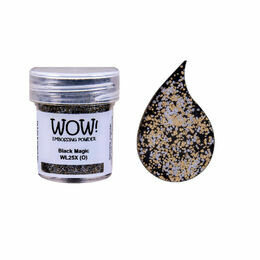 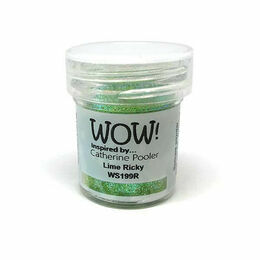 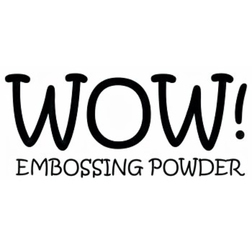 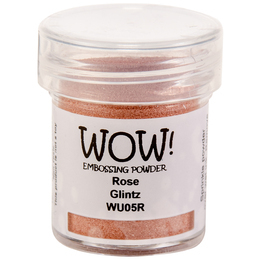 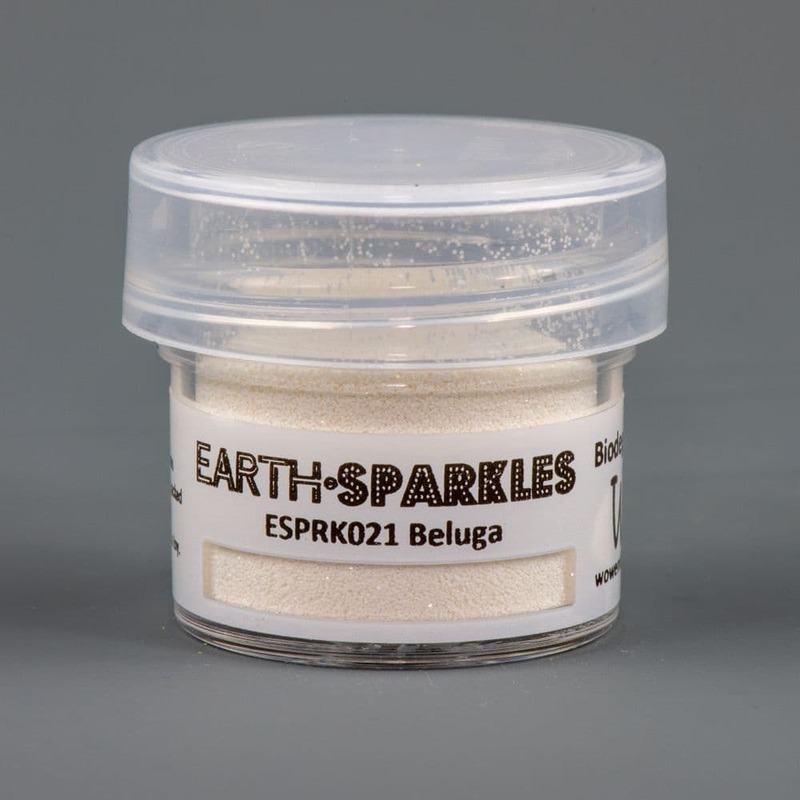 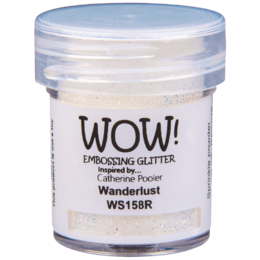 ECOSPARKLES are a planet-friendly glitter product designed for the papercraft industry. 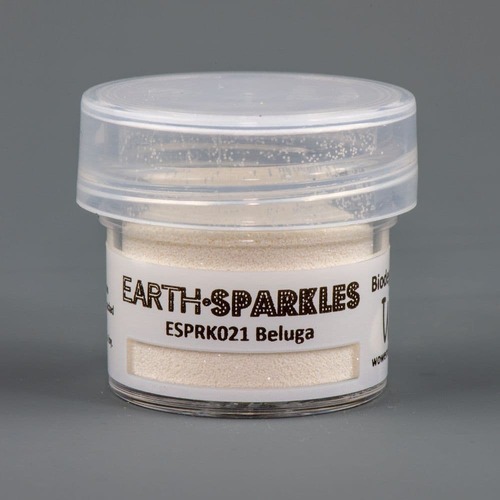 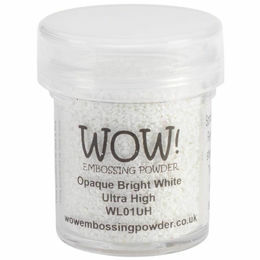 Regular glitters are made from plastic whereas ECOSPARKLES are at least 90 percent degradable – for a full breakdown please see the data sheet. 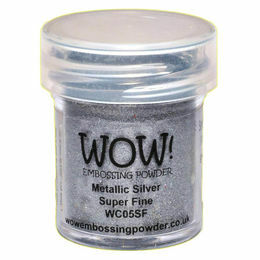 Approximately 0.34 ounces in each jar.